Celebrate your love with an intimate wedding celebration at our beautiful antebellum mansion overlooking the famous San Antonio Riverwalk. 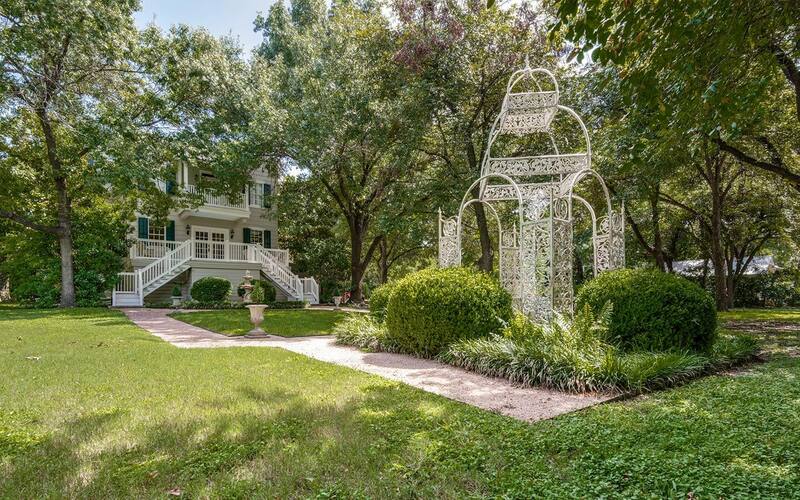 Our stunning San Antonio bed and breakfast is the perfect backdrop, offering 1.5 acres of gardens, verandas, and romantic suites. 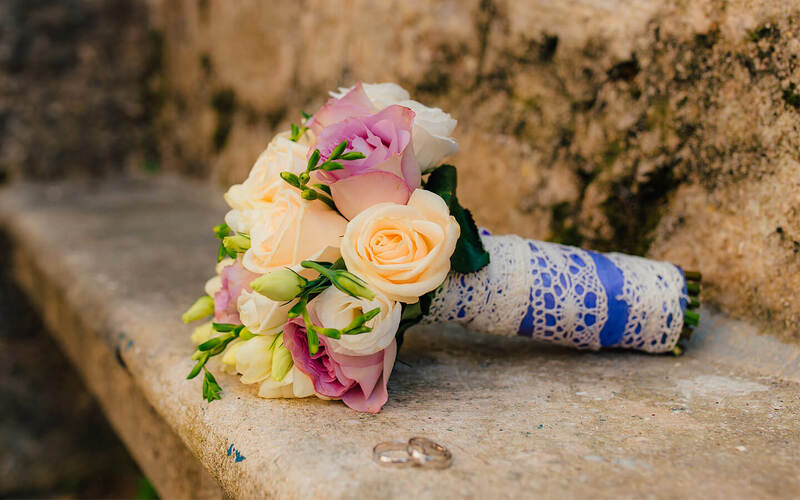 Book our San Antonio elopement package and our caring staff will handle all the details so you can relax and enjoy your special day. Then let your Texas honeymoon begin! Outdoors: The ideal spot is our beautiful gazebo overlooking the Riverwalk. One of the spacious verandas or other preferred location in our gardens may also be chosen. Indoors: Our elegant dining room with fireplace for your exclusive use. This location will be used in case of inclement weather. Lodging is not included in package price, 2-night minimum stay required. See additional information below. We would love to talk to you about your upcoming wedding! Email us with your dates, number of guests, and any special notes to get things started. We will also be happy to give you referrals for local photographers and spas for hair and makeup. You are welcome to have up to 4 guests at your wedding ceremony for an additional $50 per person. 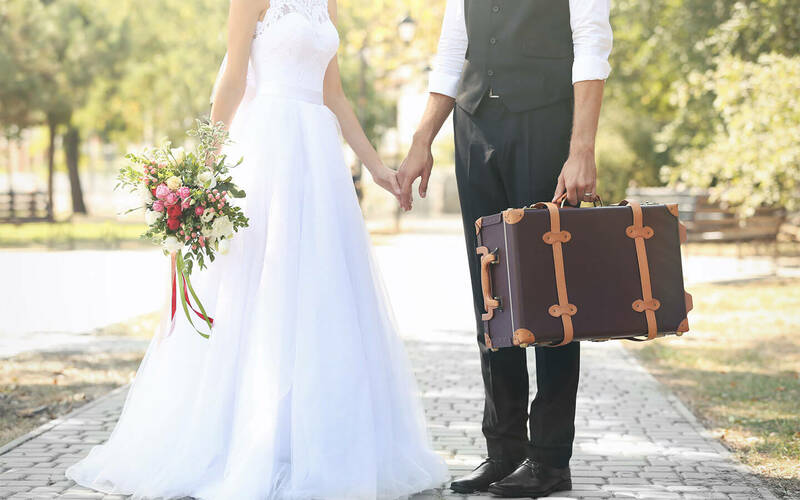 This fee is waived if your guests book a room at Noble Inns to attend your ceremony. The wedding couple must book 2 or more nights with Noble Inns. 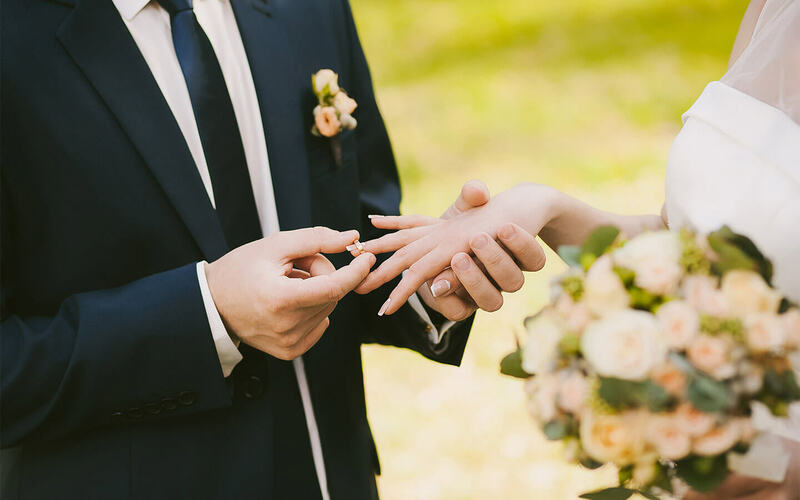 We recommend the Oge House as the most romantic of our three bed and breakfast properties as well as the most convenient since it is the location of your ceremony. Lodging is not included in the price of the elopement package. We require a 50% deposit on the elopement package with the balance due 30 days before your wedding day. All payments are non-refundable. If you book within 30 days the entire amount will be due. You may choose to book your room at our Standard Rate or save money with our Advance Purchase Rate.